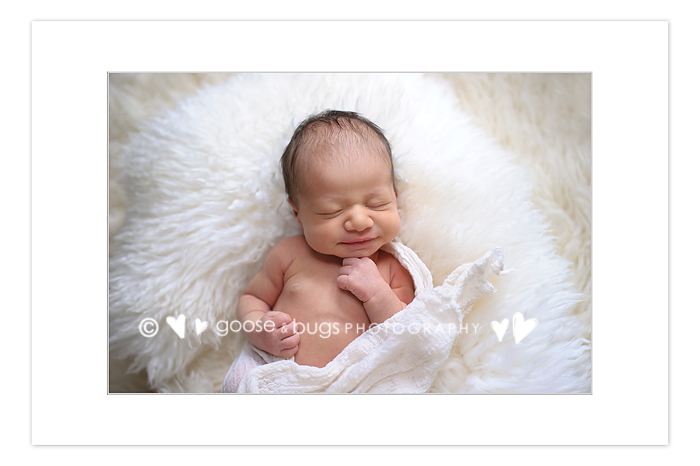 Morgan Hill newborn photographer • new family of 3 | gooseandbugsphotography newborn baby and child PhotographyCustom children's photography, specializing in newborn portraiture, on location in San Jose, Ca and the surrounding Bay Area. I was so excited to meet this baby girl. 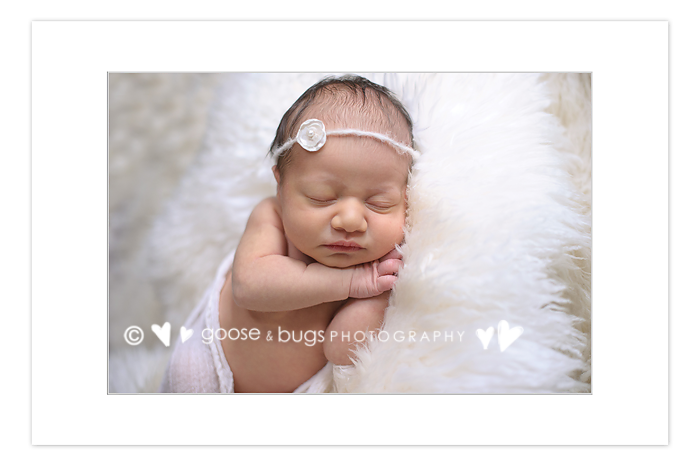 She has been welcomed by 2 amazing people who I am sure will make some of the very best parents that I know. She looks so tiny in daddy’s hands but I know first hand that if he blinks she will be running around and taking him by those same hands. 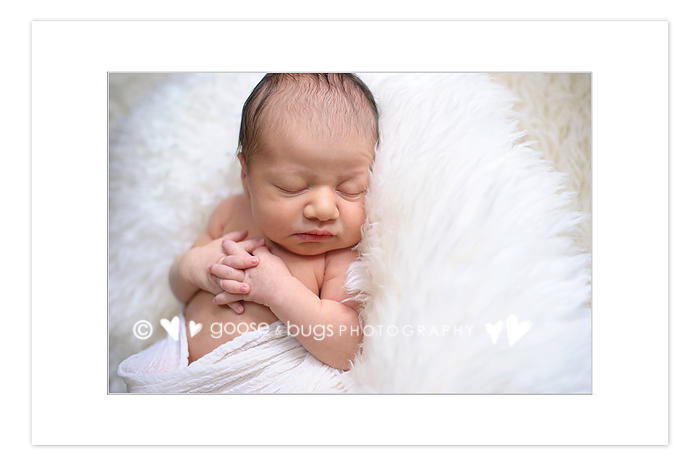 I was so honored to capture her at her tiniest. 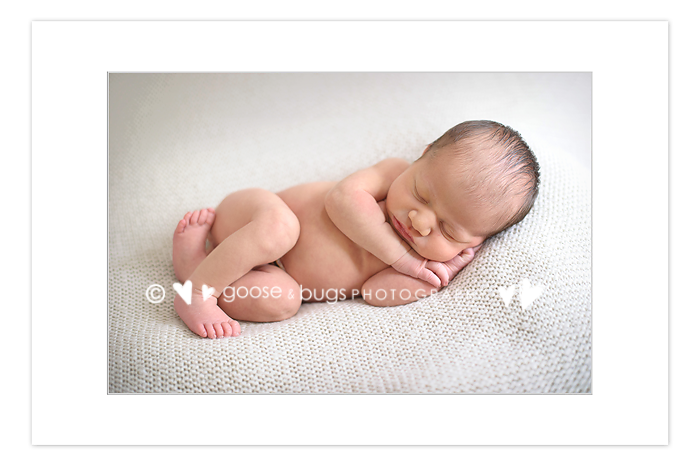 This entry was posted in newborn and tagged baby photographer, bay area baby photographer, bay area baby pictures, bay area newborn photographer, morgan hill baby photographer, morgan hill newborn photographer, newborn photographer | Bookmark the permalink. gorgeous work! What an adorable baby! The ones in Dad’s hands have me swooning! Love how you capture these sweet moments!